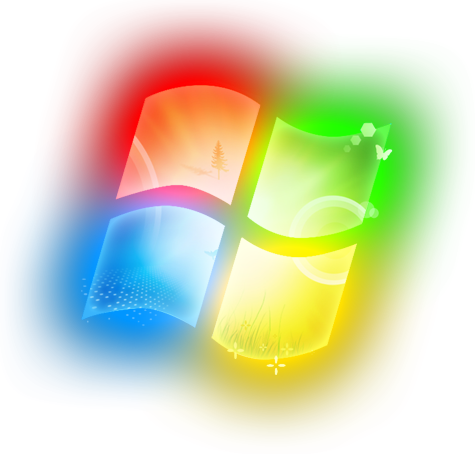 Windows 7 is quite a popular operating system among many users. The question is often asked about which drivers are required to keep this operating system running smoothly, so we decided to do a list of drivers for Windows 7. It is beyond the scope of this article to provide a comprehensive list of the drivers for Windows 7 that you will need. We will list some of the most important ones and what they do. Keyboard drivers are the reason your keyboard is able to communicate with your computer. If you discover that your keyboard is refusing to work, ensure that it is properly connected, that is, if you are using a desktop. You could also try to plug it into a different port. If you are using a wireless keyboard, you will need to recognize that these kinds of keyboards require special drivers. If you try the tricks above and your keyboard still does not work, the keyboard driver could easily be missing. The mouse driver is the reason why your mouse is able to communicate with your computer. This usually comes included in the operating system. This is the reason why you usually do not need to install a special one. However, if your mouse is wireless, you will need to connect it via Bluetooth, and you may need special drivers for it. In order for any printer to access the data that must be printed when a print command is given, there needs to be a printer driver. The main aim of the printer driver is to help the applications to print documents even if they do not have knowledge of the technical details of the model of the printer. Many people usually confuse printer drivers with the printer spooler, whose job is to place jobs that require printing in an order so that they are printed successively. A network driver is the device driver, which makes it possible for the computer to communicate with the operating system. It also ensures that communication happens between the operating system and other computers in the network. All other devices connected to the network are able to communicate with the network using network device drivers. Most operating systems arrive with a database of drivers for devices that are commonly used. When you then add a network device, the computer identifies the device and adds it. The sound drivers process the sound information on your computer and then relay it to audio devices such as speakers, headphones, and the microphone when they are connected to the computer. Every computer comes with built-in graphics hardware. This is the device that enables your computer to display pictures, videos, and all the other things you see on the screen. These drivers should be kept updated so that your hardware gives you the best performance. As you can see, in order for Windows 7 to operate smoothly, there are certain drivers that are important. However, managing drivers is not as easy as it looks. That is the reason why we often recommend that computer users take advantage of software such as DriverAssist from SafeBytes. This system has a way of doing an automatic scan on the computer to review the state of every driver. If there are any that need to be updated, it will update them automatically.